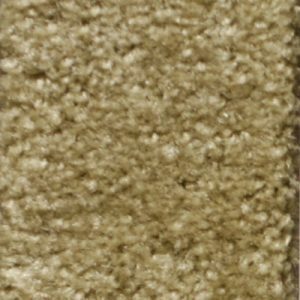 Named after your favorite actor. 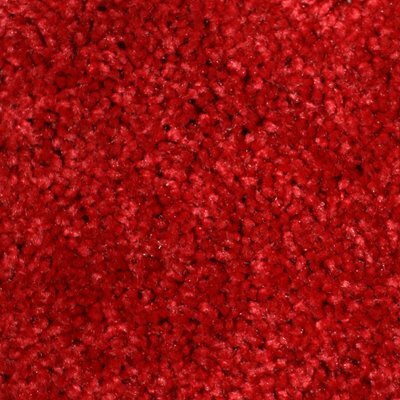 12 Colors to choose from. 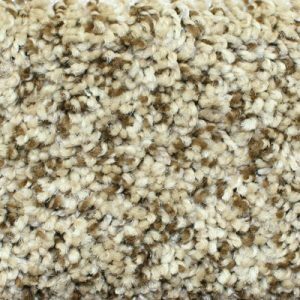 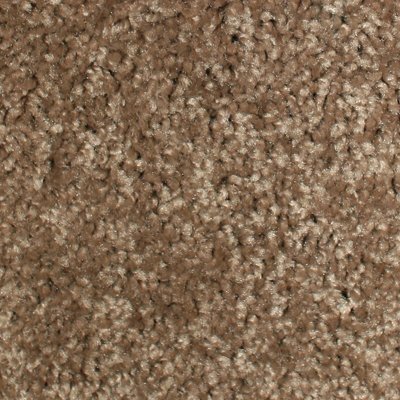 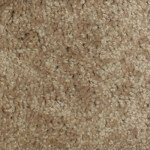 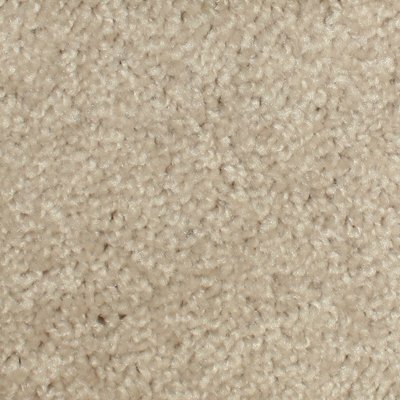 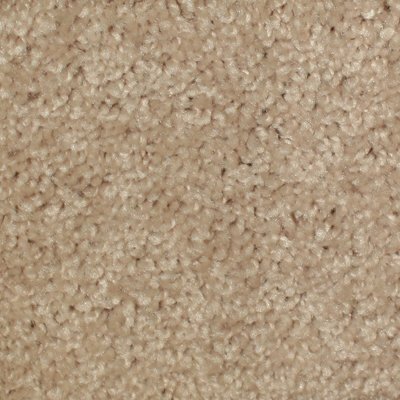 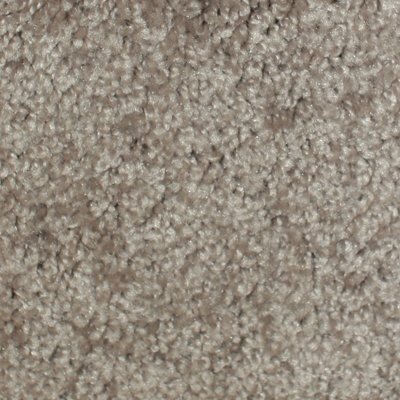 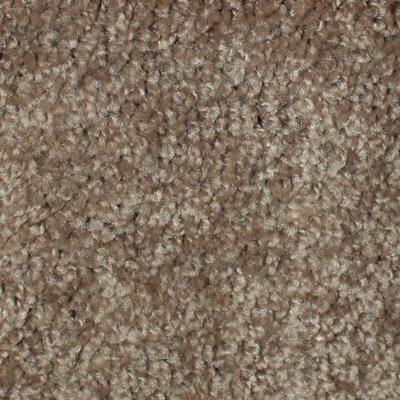 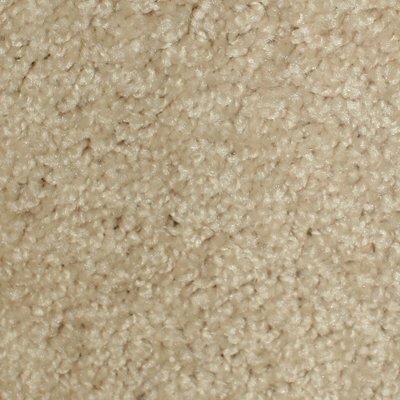 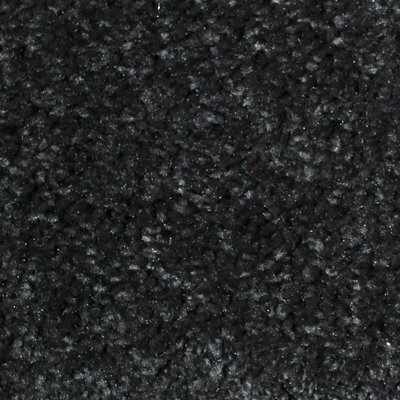 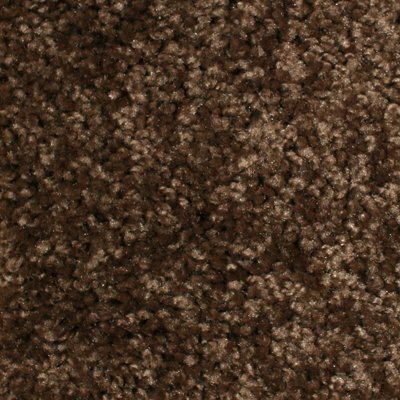 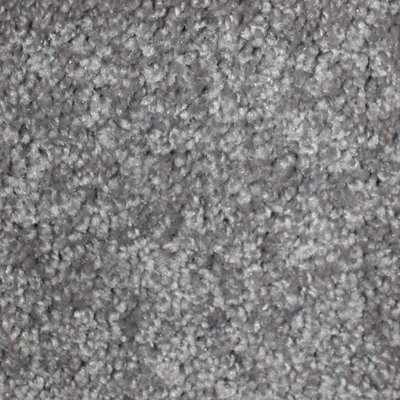 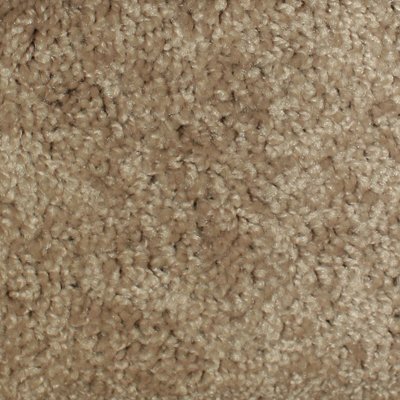 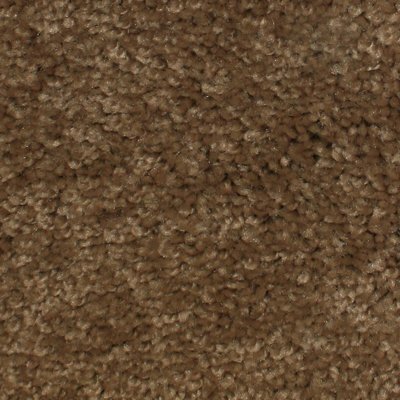 $2.56 a Square Foot Includes: New carpet, 8lb carpet pad, removal of old carpet, furniture moving, installation, delivery, and taxes.